Let the hippo hunt commence! 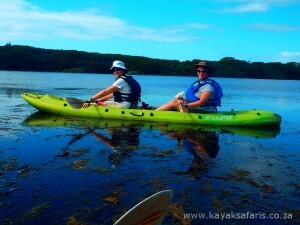 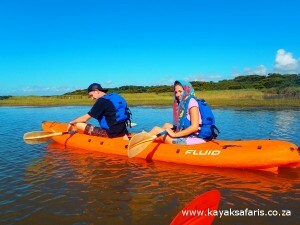 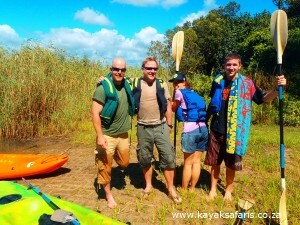 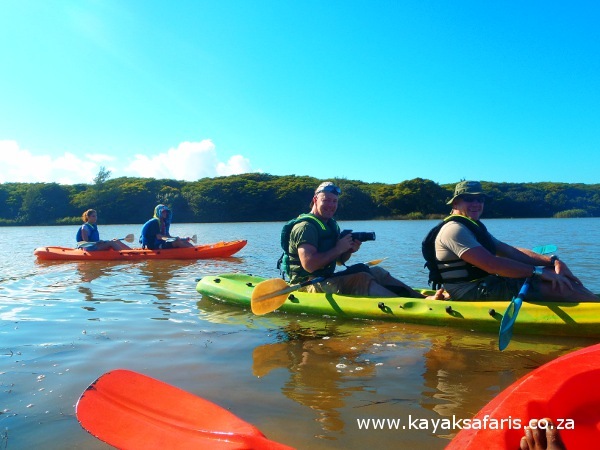 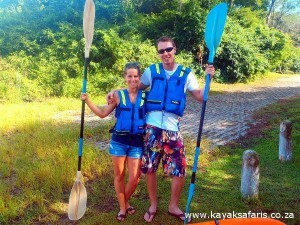 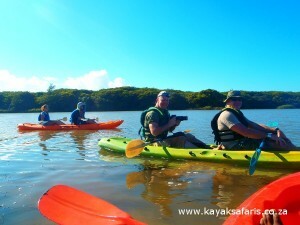 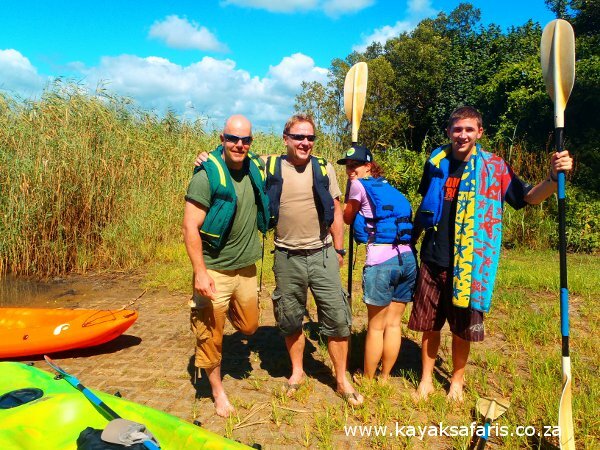 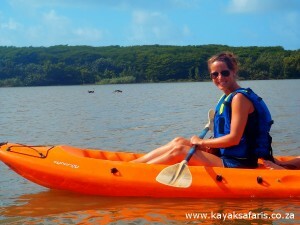 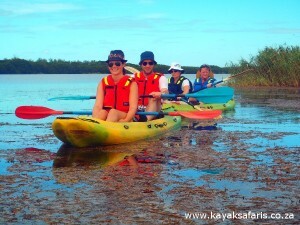 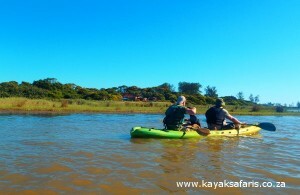 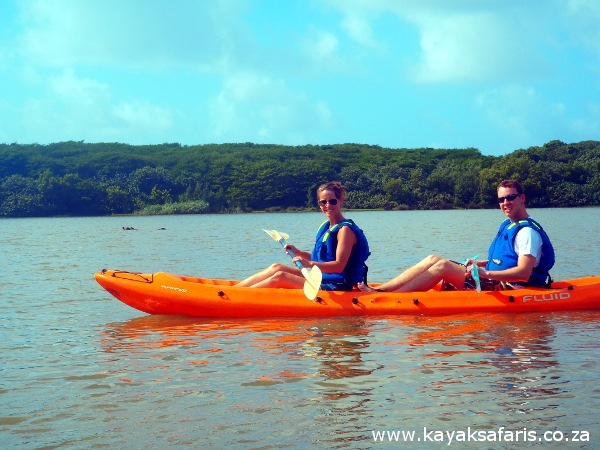 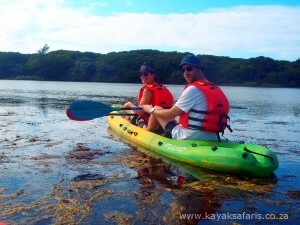 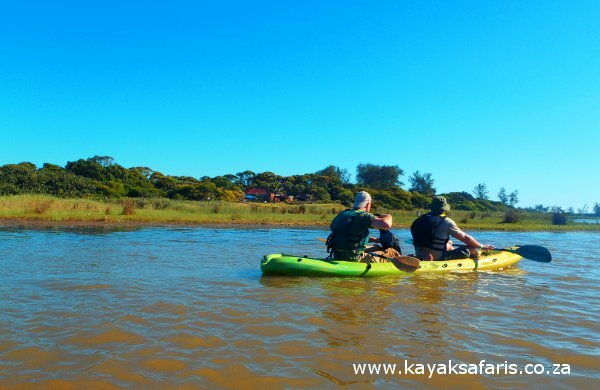 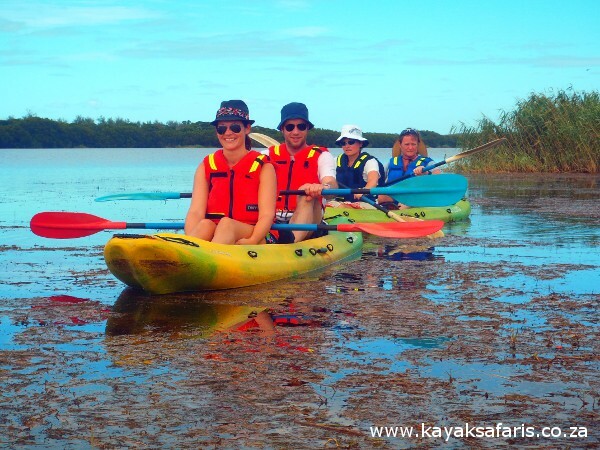 Fiona White, Lorraine, R Warvitrdan and F. De Vieeschall joined us for this mornings kayak on the St Lucia estuary in South Africa. 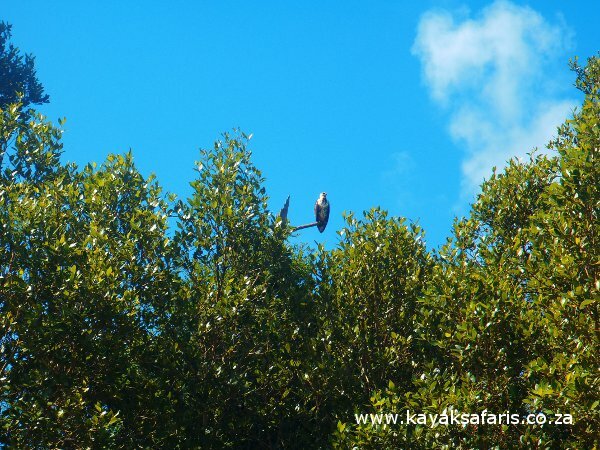 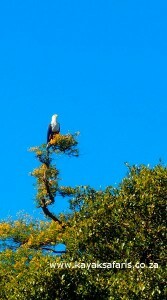 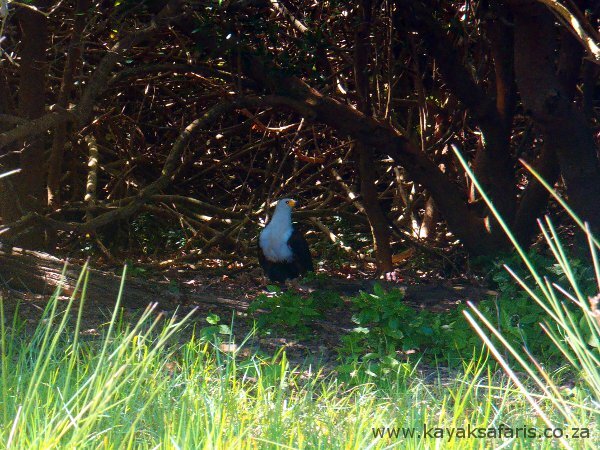 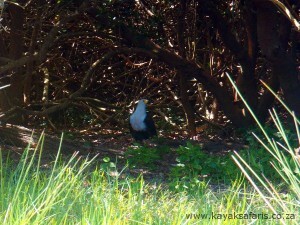 Todays animals were several different waterbirds, including the fish eagle. 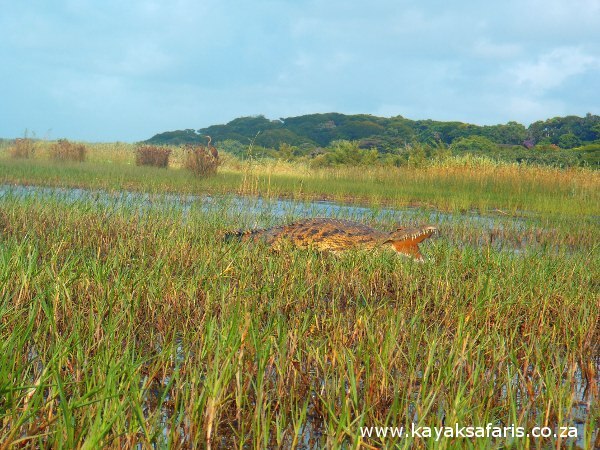 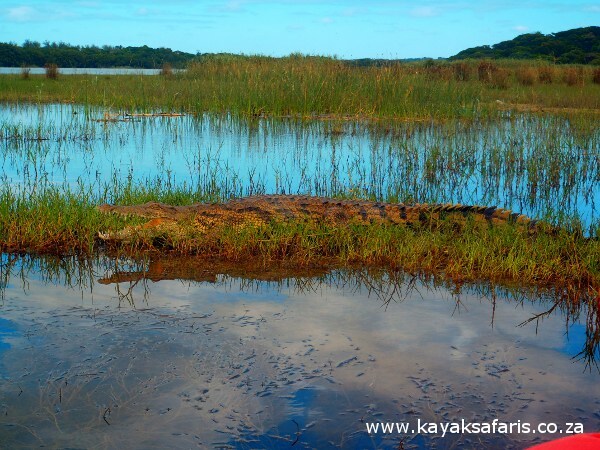 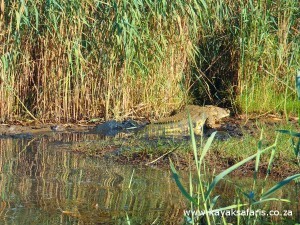 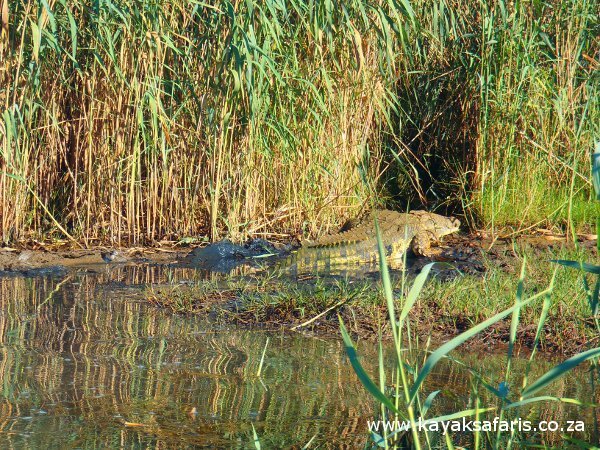 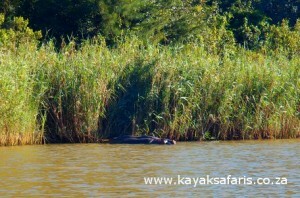 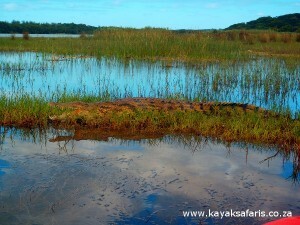 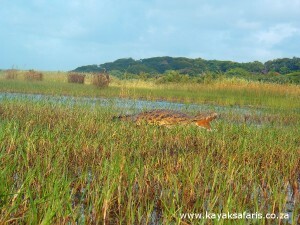 Not to mention countless hippos and a huge crocodile who was sunning itself as we went past. "Don't get in my sun..."